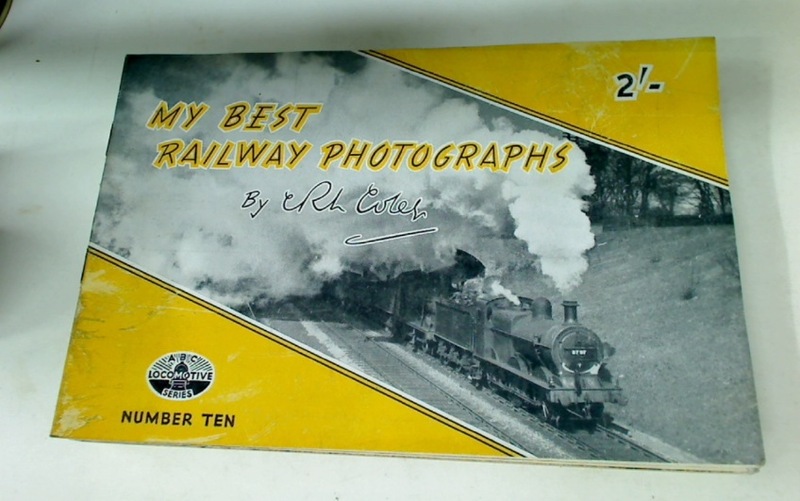 My Best Railway Photographs. No 10: 1904 - 1949. The Industrial Relations Act at Work.